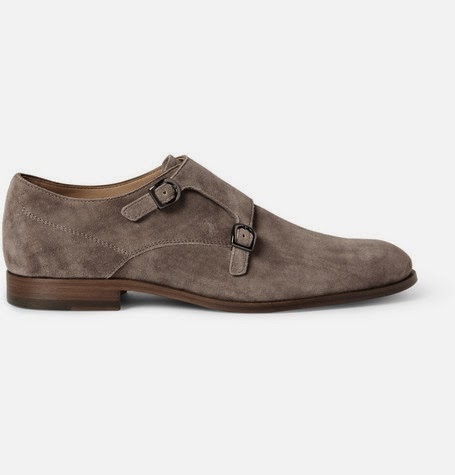 One of the hot button shoes to have for Spring, and in your well-dressed wardrobe for that matter, is the double monk strap oxford. 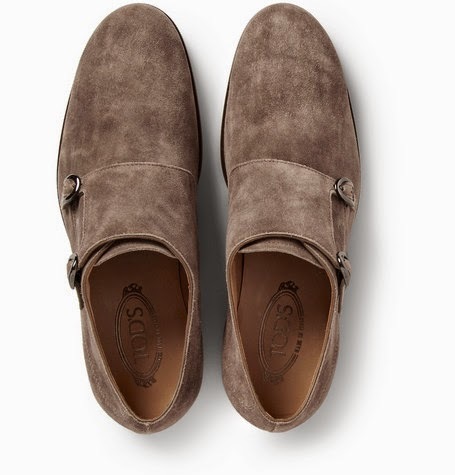 This one from Tod's is a well-executed model. 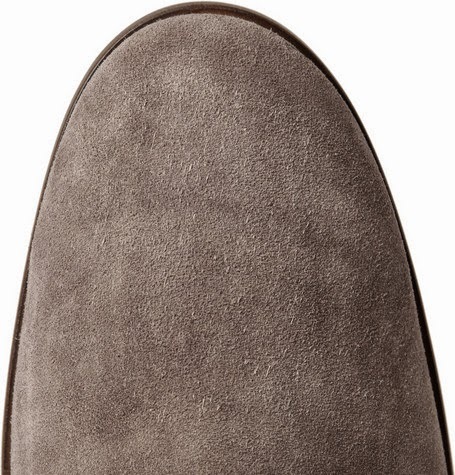 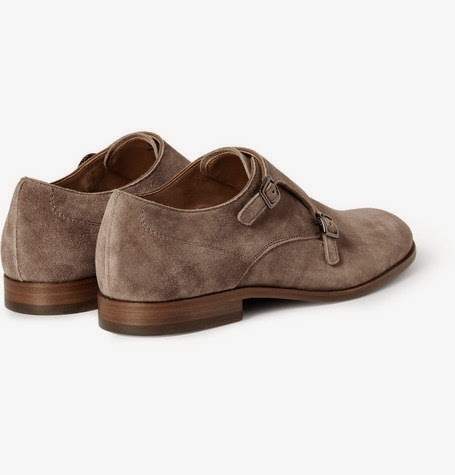 Supple brushed suede, full leather lining and a strong handsome sole make this a go to shoe for the season. 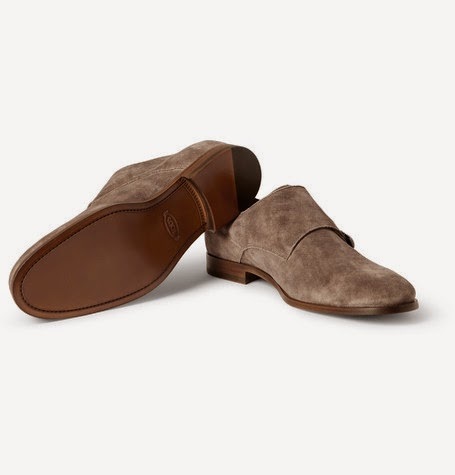 The easy neutral color can go with a plethora of what hangs in your closet from your cotton, linen and lightweight wool suitings to your cuffed inky denims. 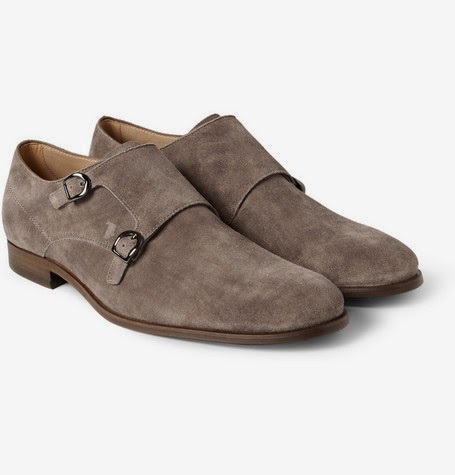 Available now at Mr.Porter.com.